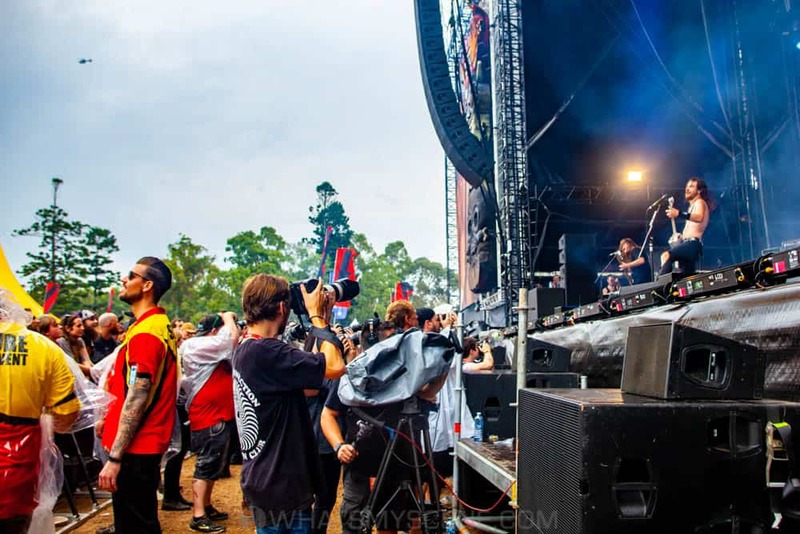 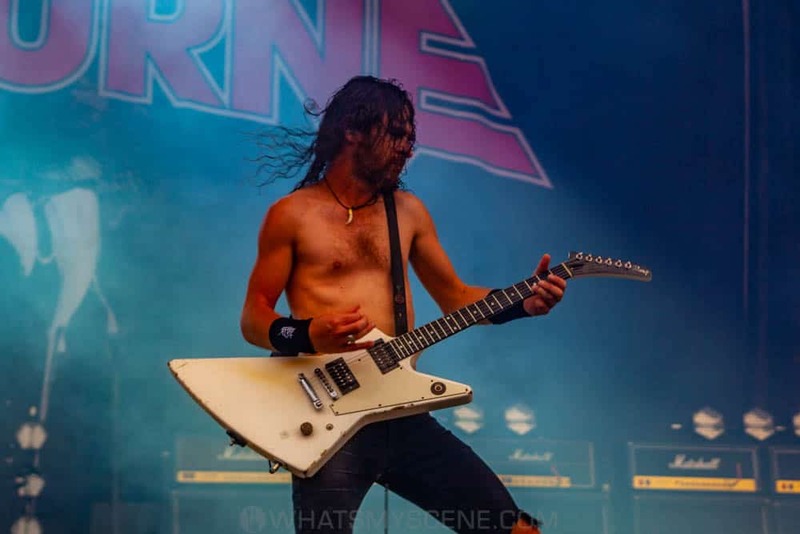 The scrappy upstarts from Warrnambool – a country town about 3 hours from Melbourne, announced their arrival with 2007’s ‘Runnin’ Wild’, one of the most talked-about and best-reviewed debuts in recent hard rock history. 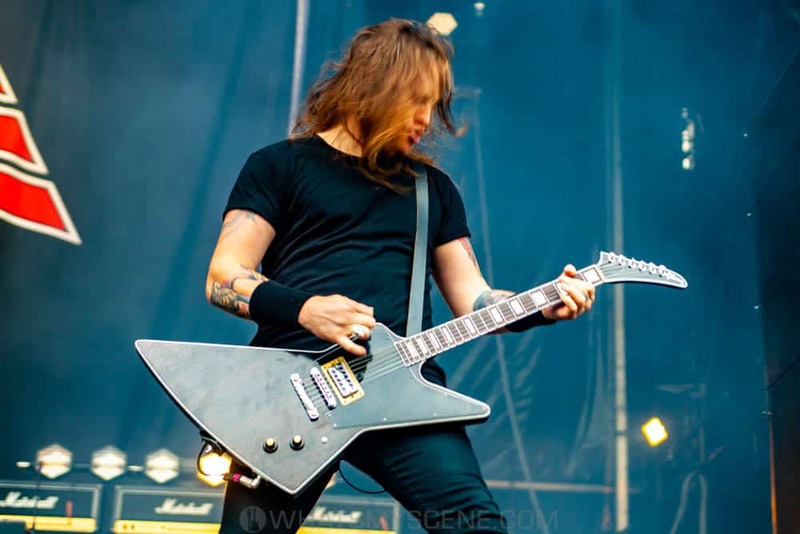 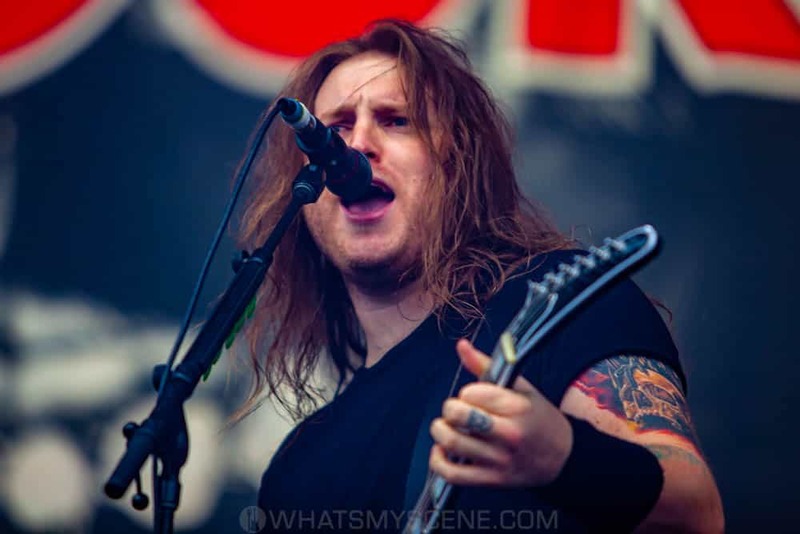 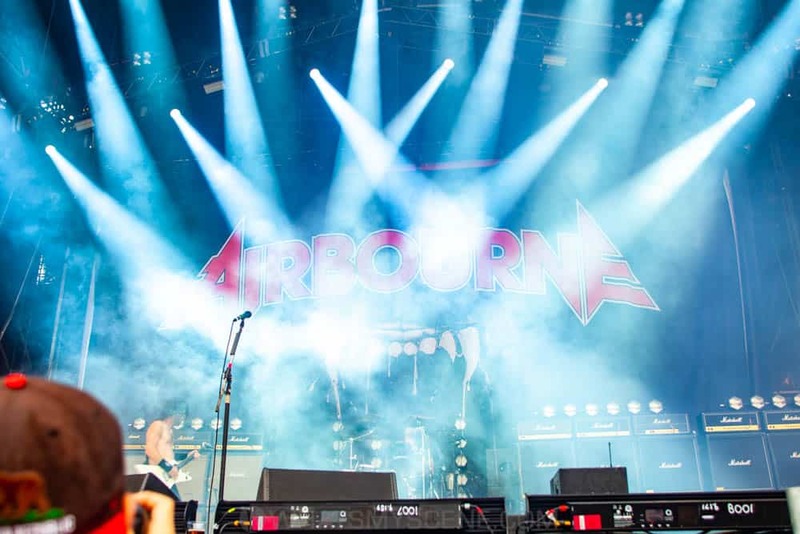 Metal Hammer handed them a Golden Gods Award for Best Debut Album and Classic Rock rightly hailed them Best New Band. 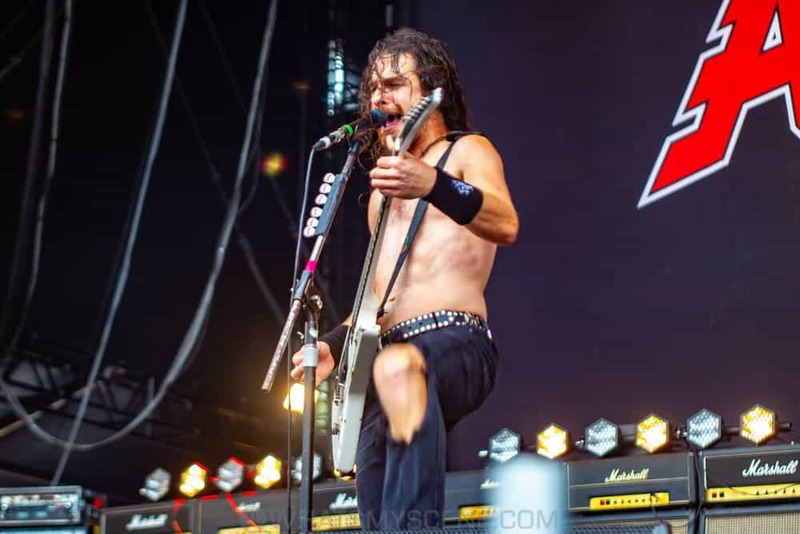 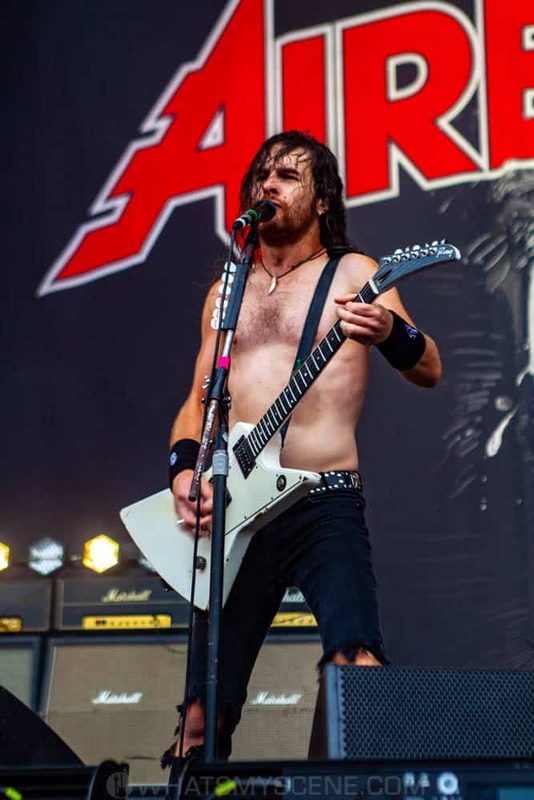 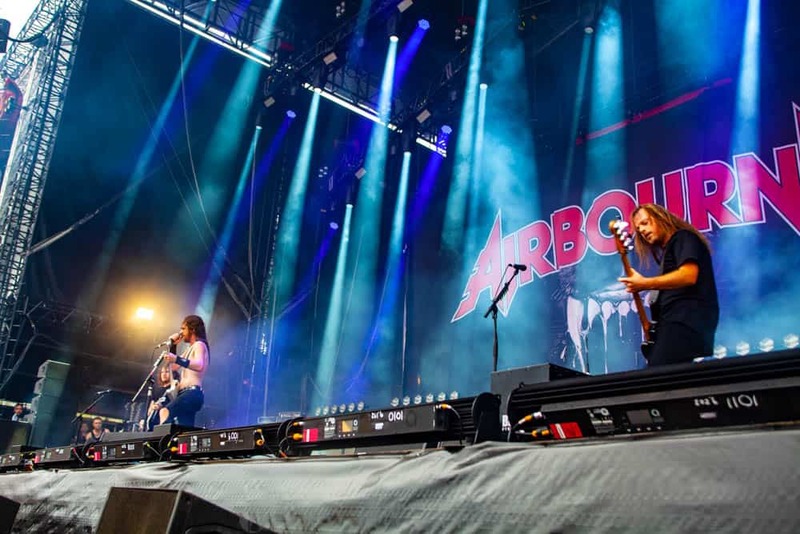 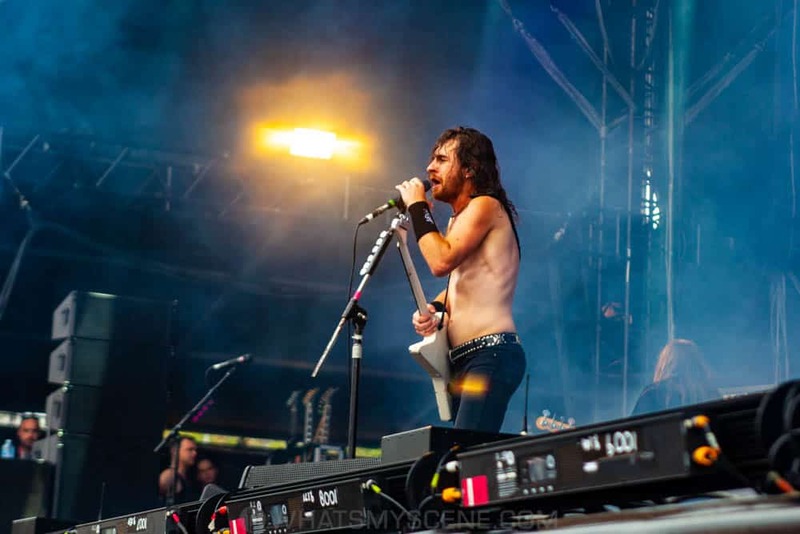 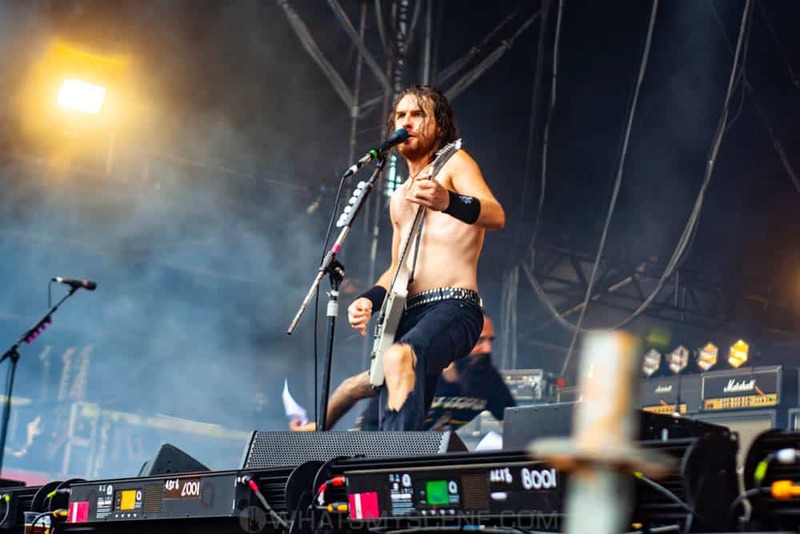 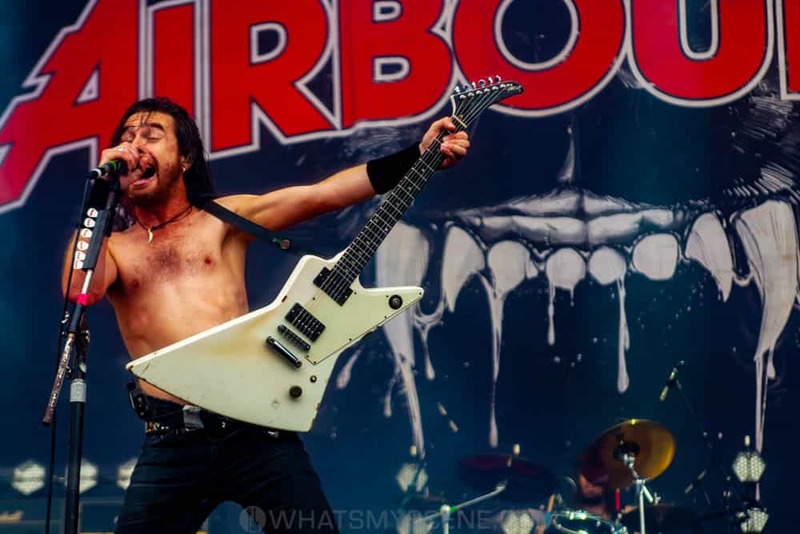 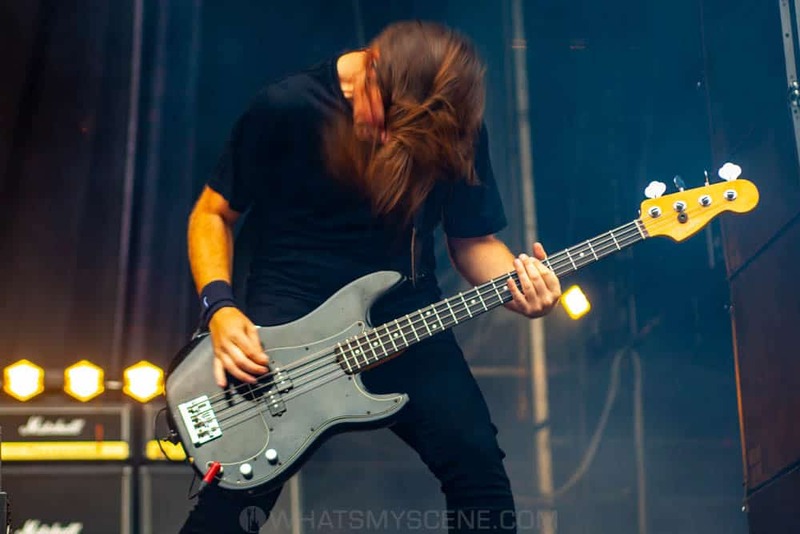 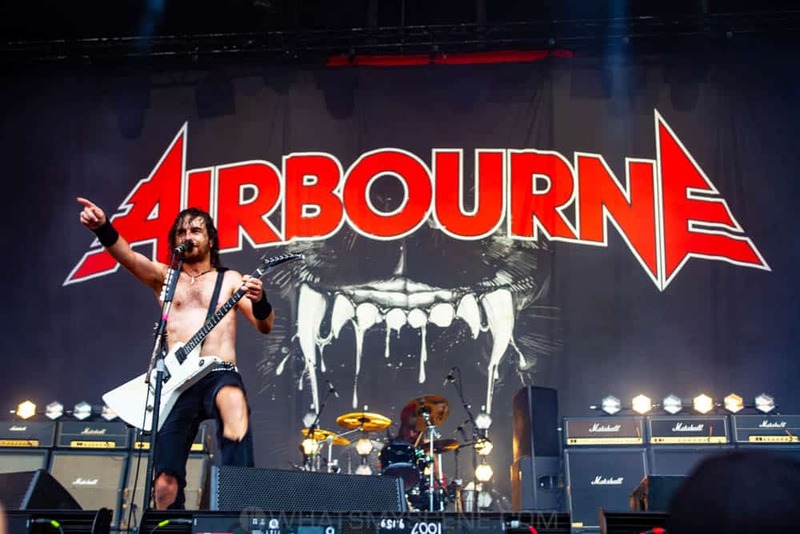 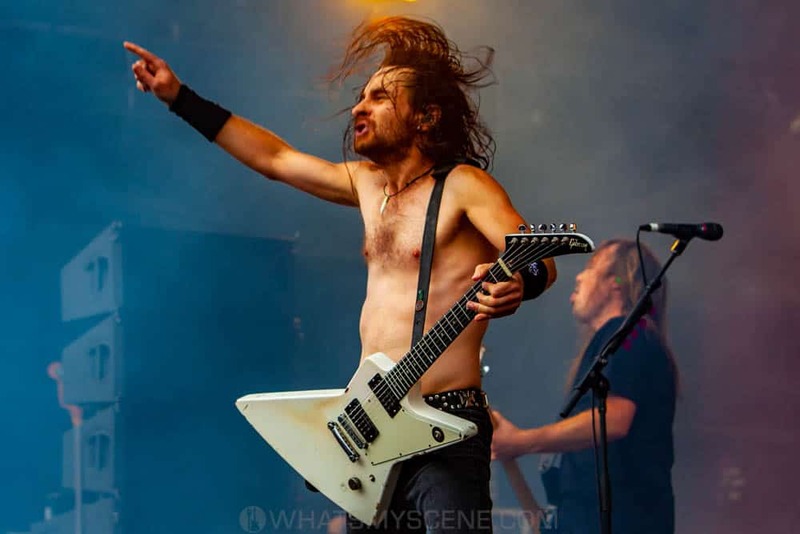 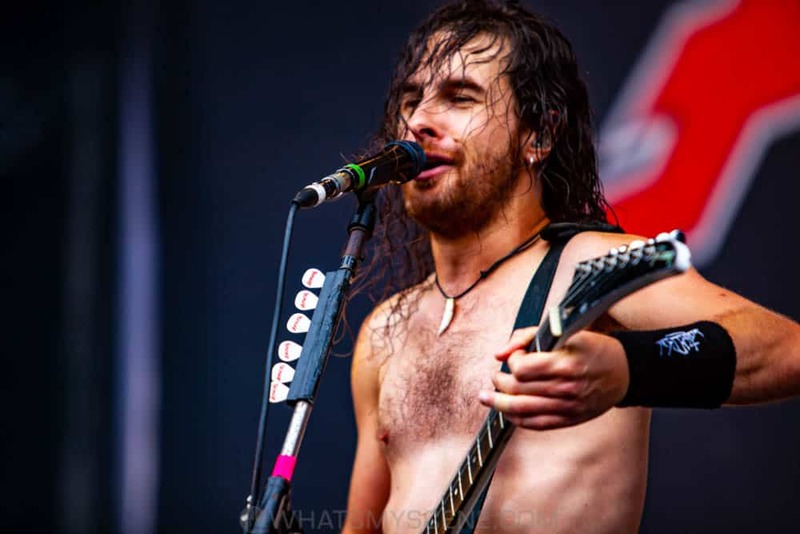 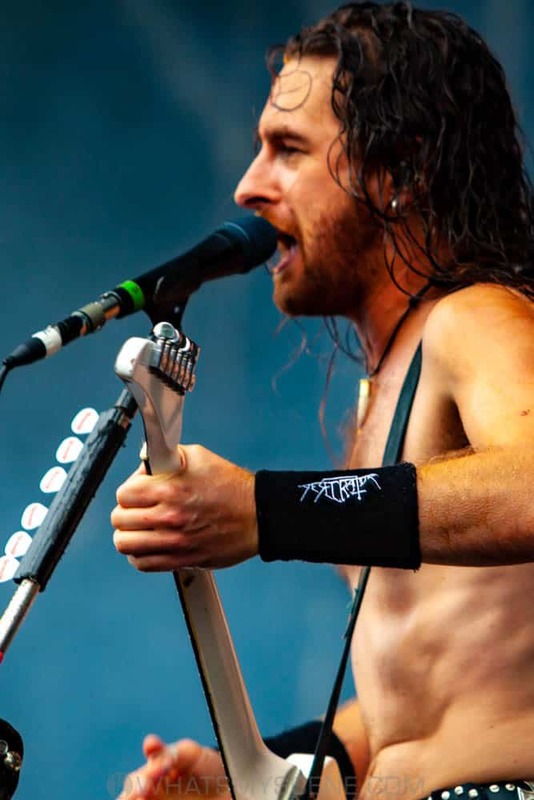 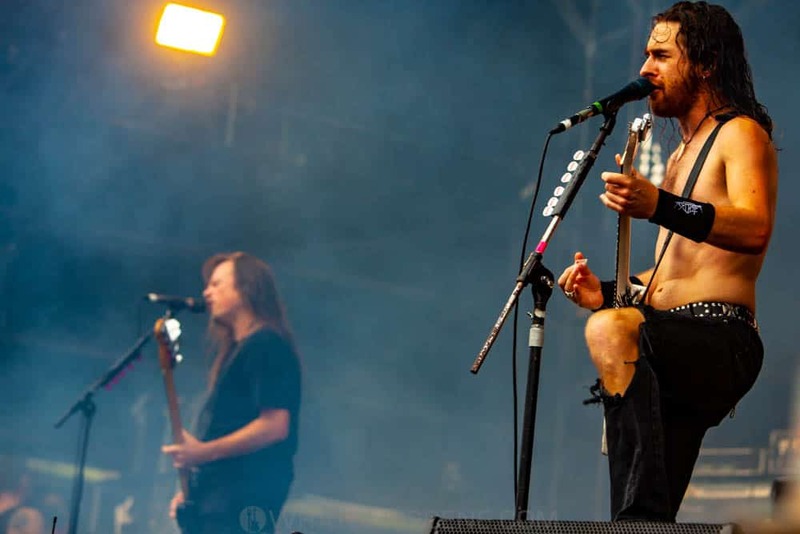 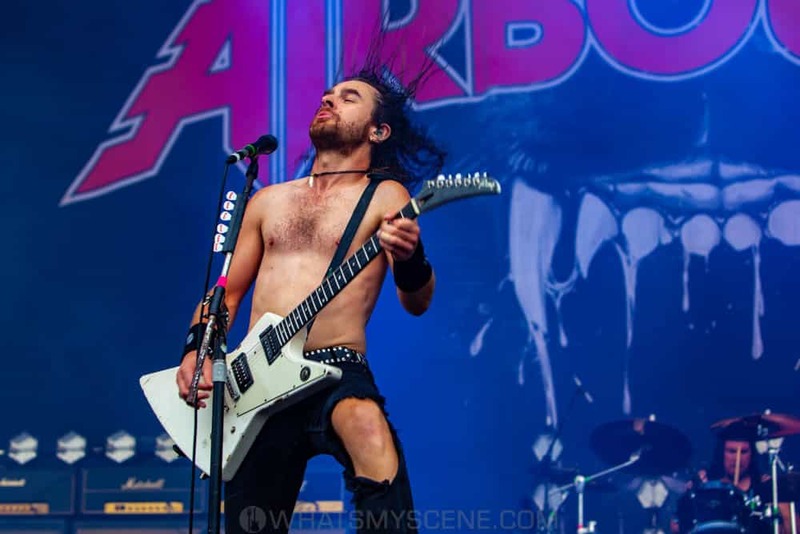 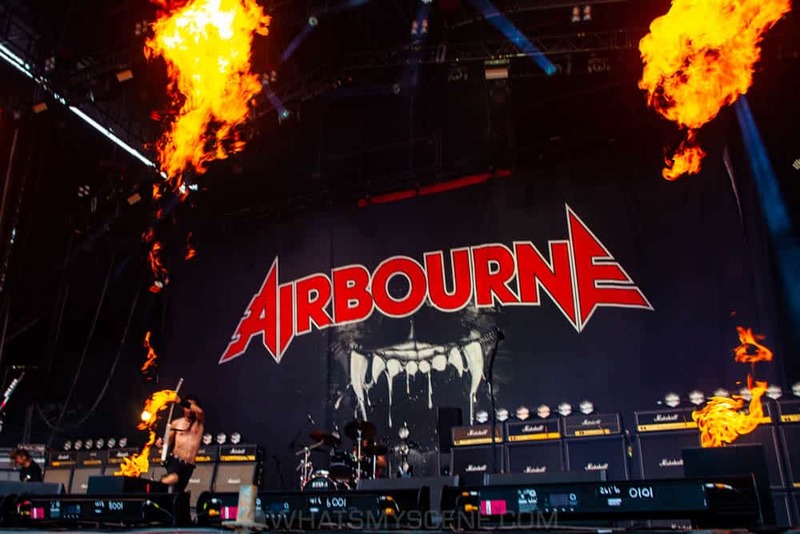 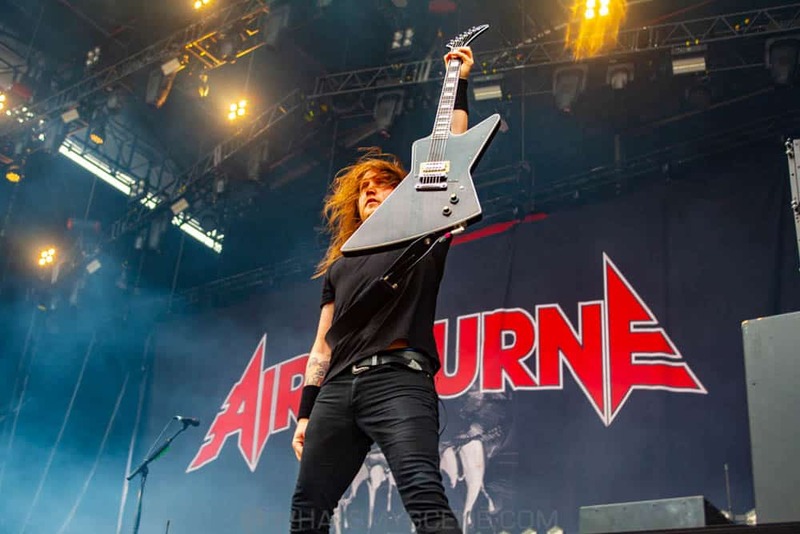 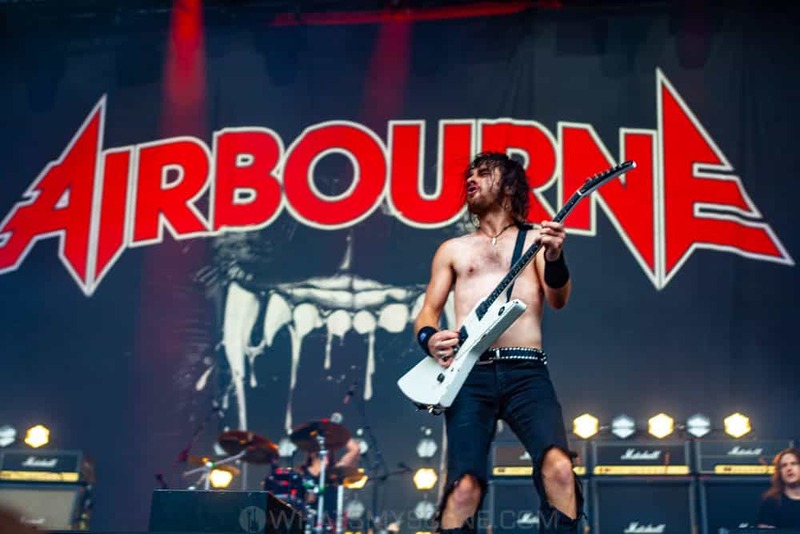 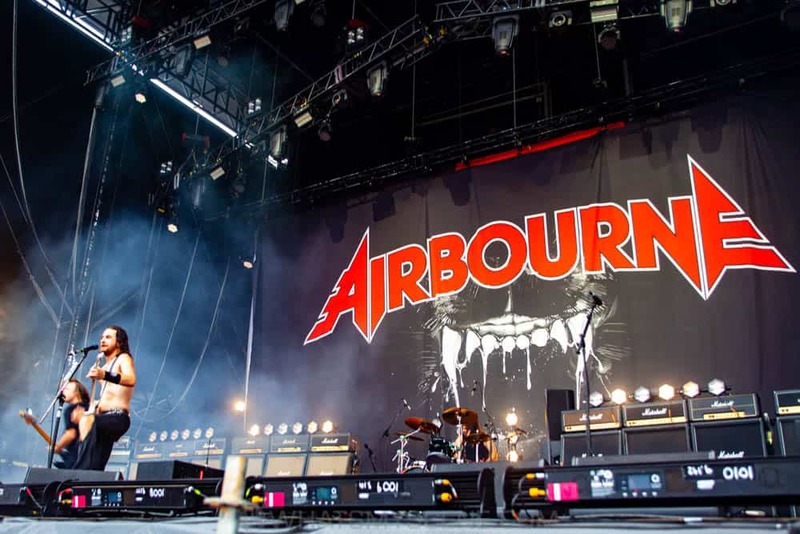 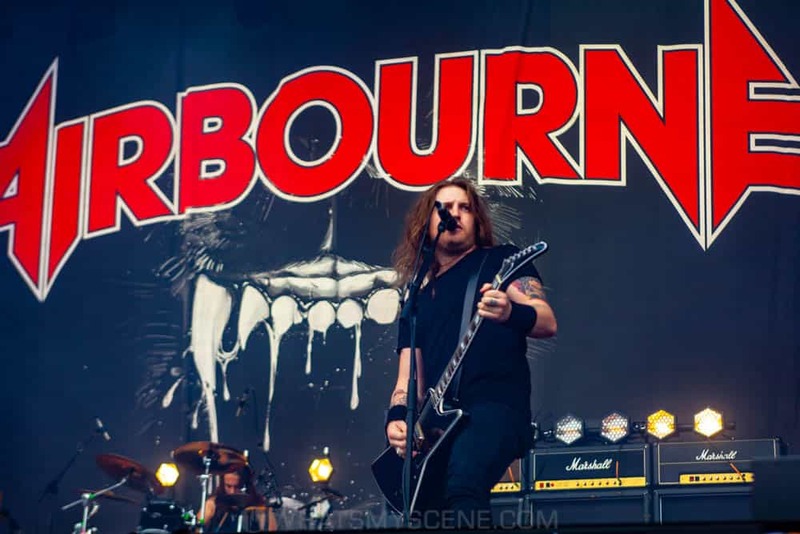 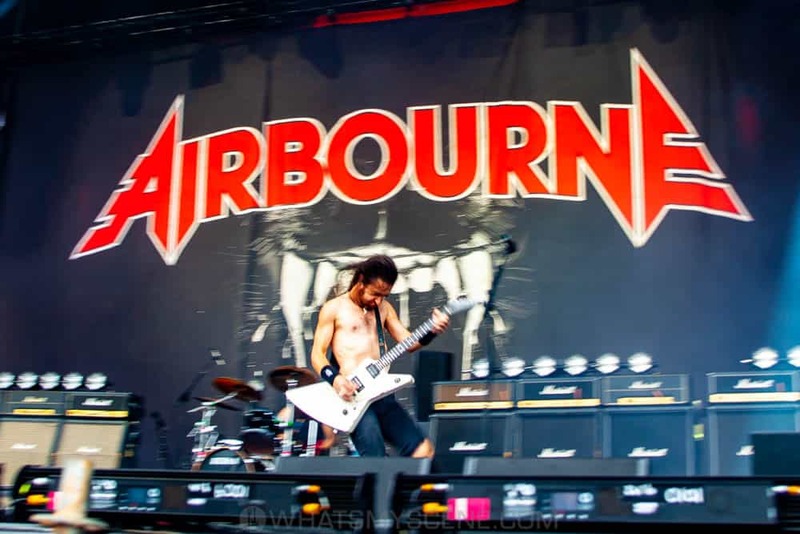 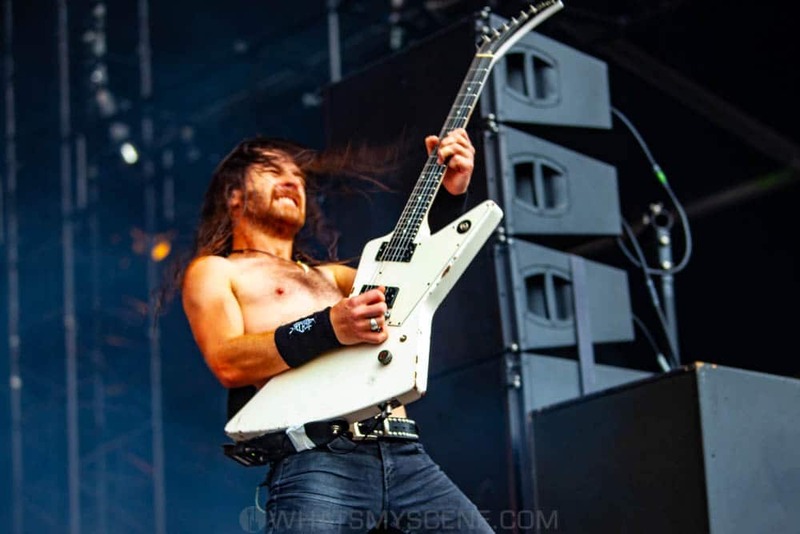 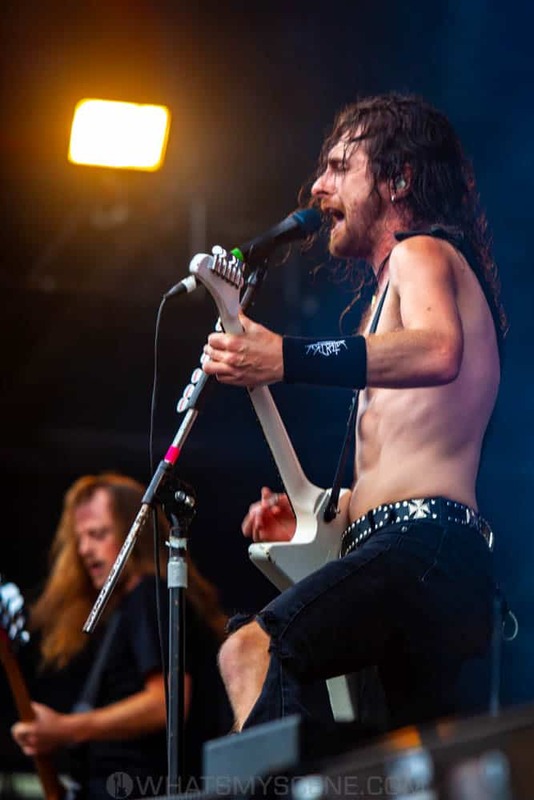 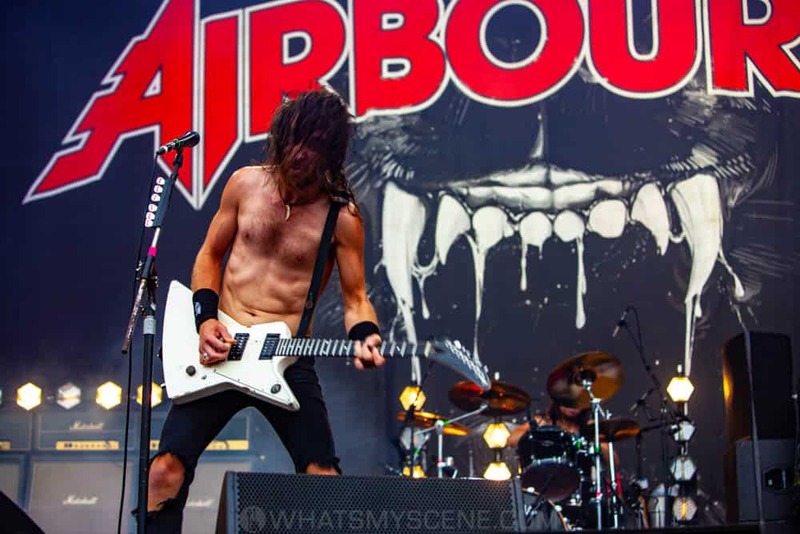 Airbourne further marked their territory with the jaw-dropping follow up ‘No Guts. 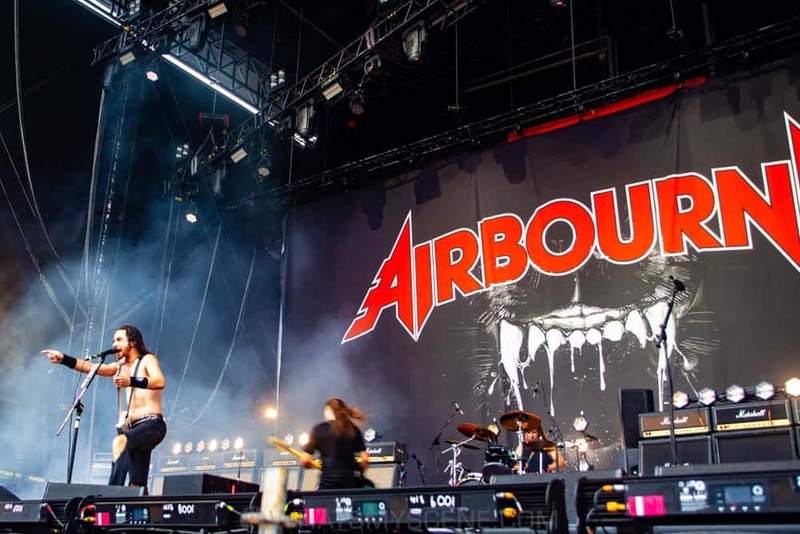 No Glory’ cracking the Top 40 in the UK, the Top 20 in Australia and Billboard’s Top 200.